What a season the swim team has had this year! 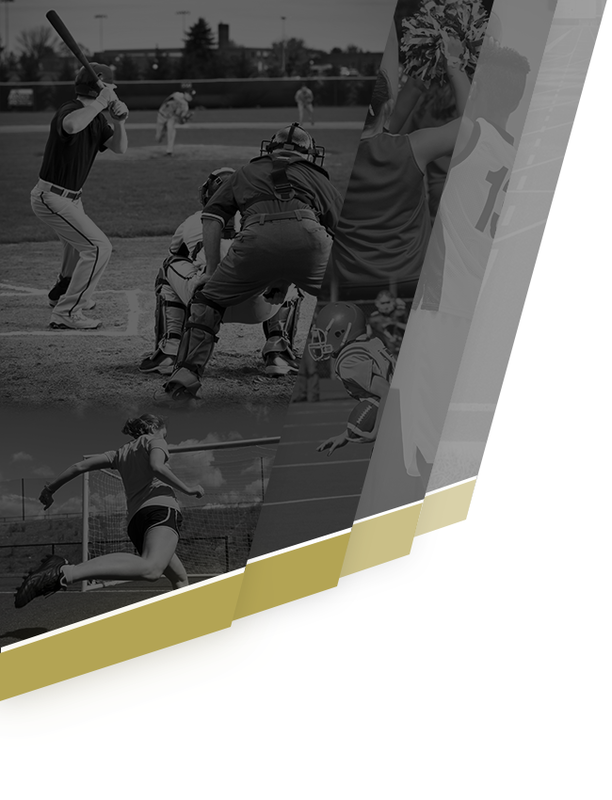 The teams momentum kept building as the season went on. 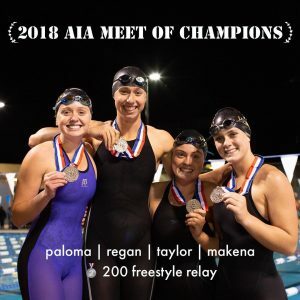 The AIA created the Meet of Champions to allow swimmers from all three Divisions to compete against each other. 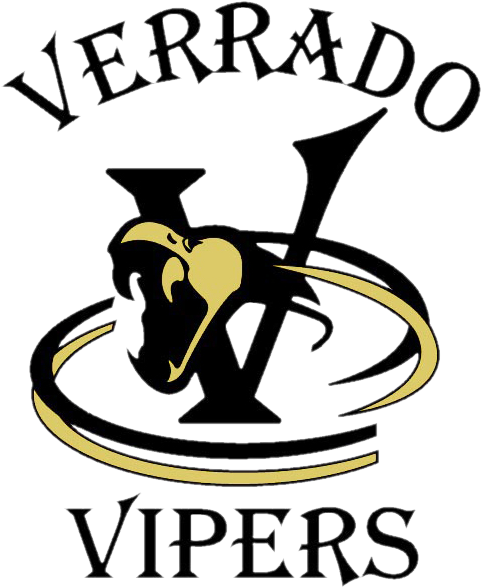 Verrado swimmers stepped up to the challenge and made their coaches and school proud. 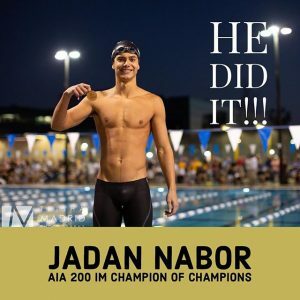 Congratulations to Jadan Nabor! He is the AIA 200 Individual Medley State Champion! He is Verrado’s FIRST OFFICIAL State Champion for the Boys team. Congratulations to the Girls 200 Freestyle Relay for finishing 2nd at the AIA Meet of Champions. 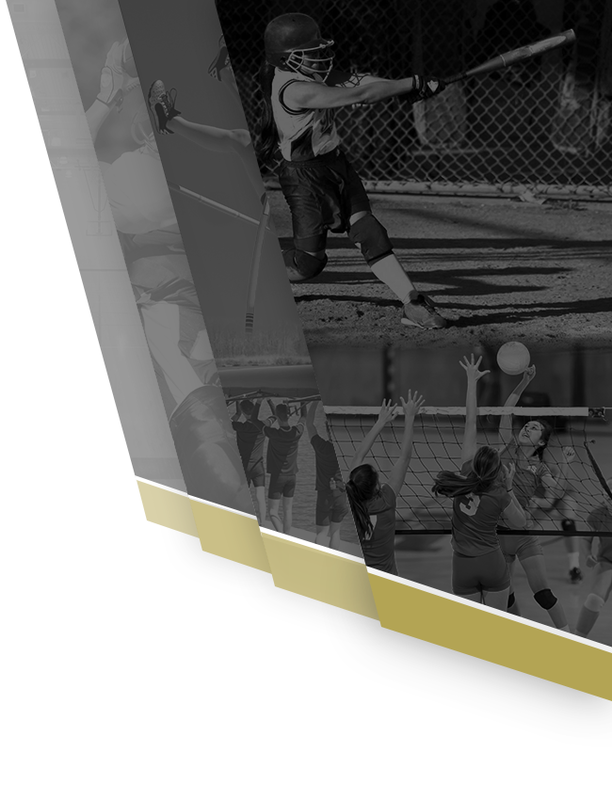 Verrado has always placed high in their relays in Division II. Taylor Mellon, Paloma Marolf, Regan Moss and Makena Malkemus did not disappoint. They all swam some personal bests in their relay. GREAT JOB LADIES!!! Great Job to the entire team this season! All the coaches are extremely proud of you all as you have yet again exceeded our expectations.